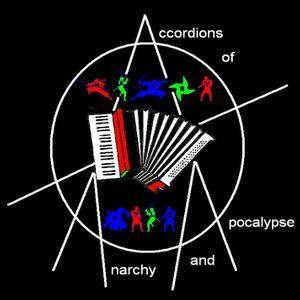 Released 7/26/2013- Accordions of Anarchy and Apocalypse. 21 tracks and another hour of music. Features more real instruments and has more of a "band" sound than an electronic one. In addion to playing accordion, many of the tracks feature bass and guitar. Released 4/27/2013. Techno-Elctro Dance Party features 20 tracks and over an hour of music. Having a number of songs in the same style just seemed to make sense. This one was done entirely on keyboards even though many of the live versions are performed on an accordion. 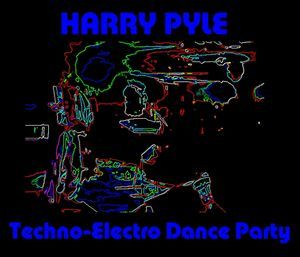 The title was inspired by this descrption of my live shows "Harry Pyle is going to bring a dance party more powerful than mecha-godzilla stapled to mothra." Released 06/04/2008. 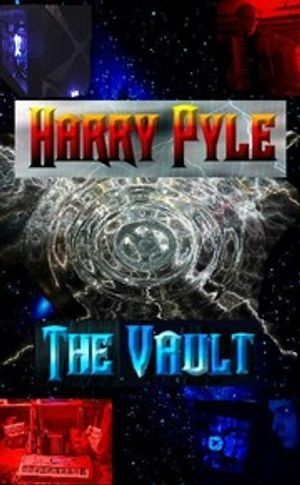 The Vault is a 500 track DVD ROM. Instead of releasing albums 5,6,7, and 8, the idea was to completely fill a CDROM with mp3 music. Until it was too big and had to go to DVD. The different "Chapters" represent different time periods or sub-albums.